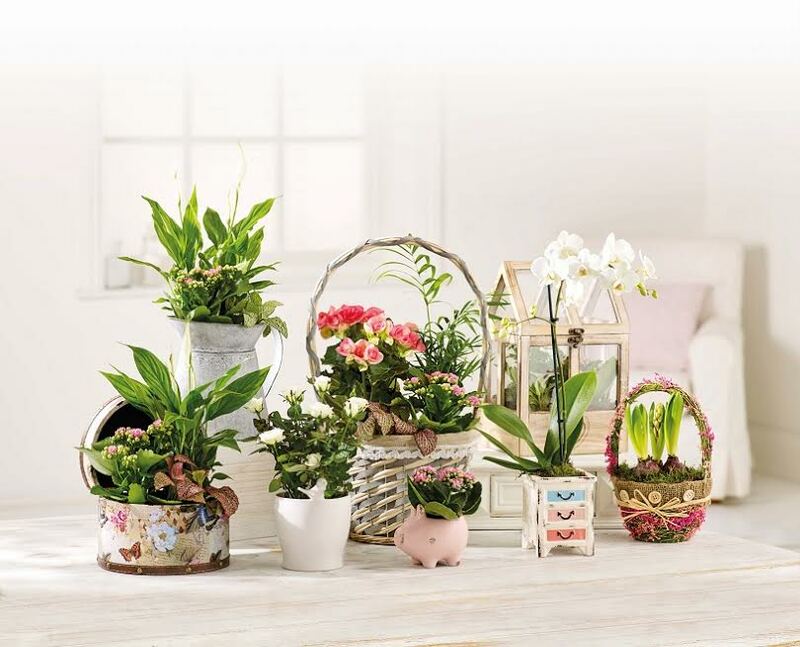 Wych Cross – a Wyevale Garden Centre brings you the very best gardening products, top quality plants, garden lighting and furniture. The centre has a comprehensive range of ornamental trees, shrubs, herbaceous perennials, hedging, fruit and seasonal bedding. But if you’re a rose-lover – Wych Cross have been growing them since 1986. Breath-taking views of the famous rose nursery can be enjoyed whilst sampling the freshly-prepared food in The Hybrid Tea Room. It’s the perfect spot to relax and indulge in an afternoon tea for two. Alternatively, why not enjoy a freshly prepared sandwich, toastie or jacket potato, followed by a specially selected cake or scone. The friendly staff at the Wych Cross Wyevale Garden Centre are also on hand to help you with inspiration for your garden. This centre is located just 3 minutes off the A22 or just a 15 minute walk away from the Ashdown Forest Centre. Feel free to bring your dog with you as the centre, bar tea room, is dog-friendly.